I got a letter today to say my quilt was accepted in the National Juried Show this year. 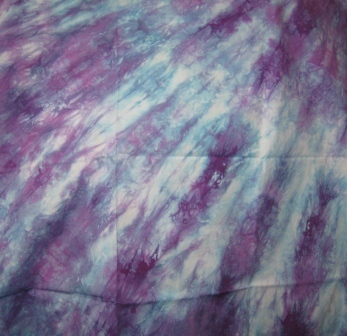 I can not show you the quilt but here is a pretty purple hand dyed fabric. Quilt Canada is really called Quilt Ontario this year and is in London Ontario May 24 and 28th. To find out more check out their web page Here. I have had a quilt in the National Juried Show 9 years out of the last 10 years, counting this year. 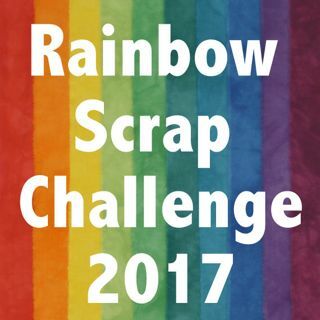 I did not enter last year as I was not inspired to quilt my own work last year. I am glad it made it in the show this year. I have been excited about my quilting again and it helps to get a quilt accepted too. I am already starting to think about what I could make for next year. Maybe I will have two or three to enter next year. For the 2001 Quilt Canada in Edmonton my mom, Betty and I were the National Juried Show Coordinators. So I could not enter that year. It was a ton of work, Thanks Ladies who have hosted the show. Well done Cathy.....hope to here more good news about your quilt soon with photos!